How could I go past the anniversary of September 11 without marking it in some way? 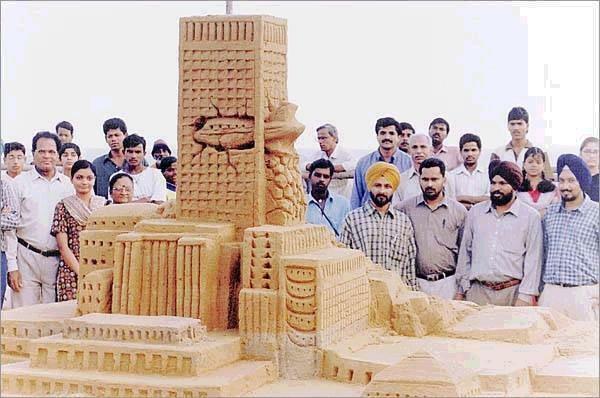 Here's a group of people, fellow foreigners probably, at a sandcastle building contest. 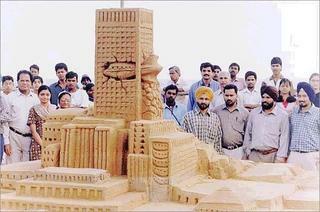 I don't think this entry won because technically it's not really a sandcastle. I think this pretty much sums up how we all feel. Now I'm going to fry me some bacon.